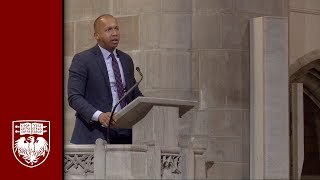 Bryan Stevenson ’85 | "We can't recover from this history until we deal with it." 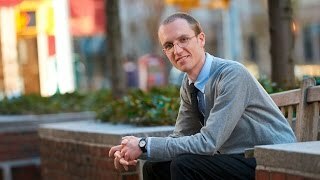 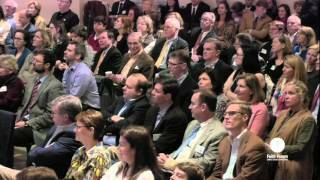 Learn more about NYU Law graduate Caleb Fountain: http://experience.law.nyu.edu/profile/caleb-fountain-15/#video. 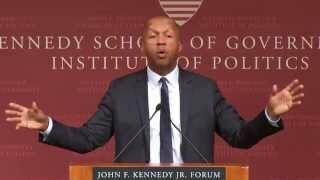 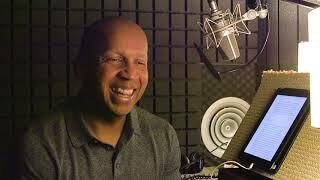 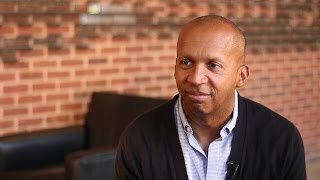 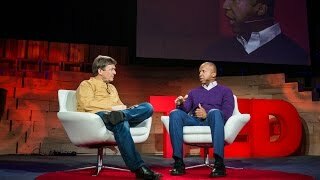 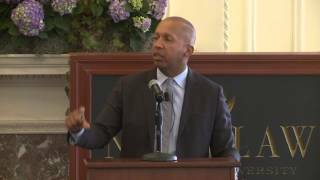 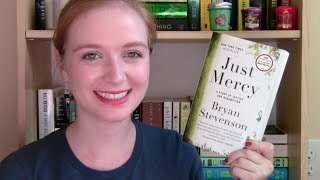 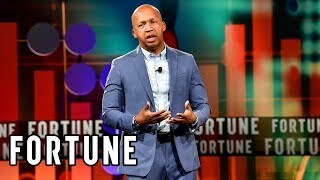 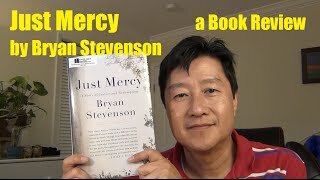 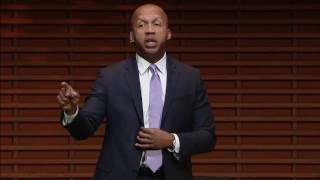 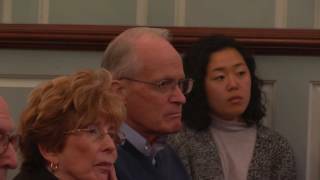 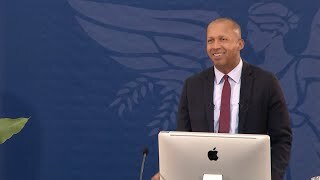 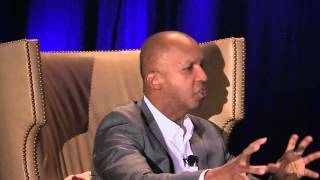 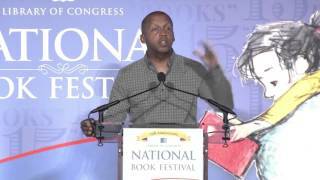 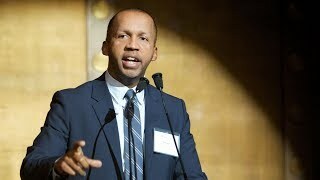 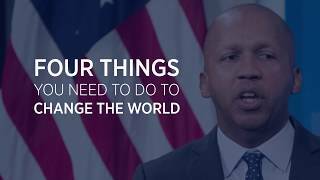 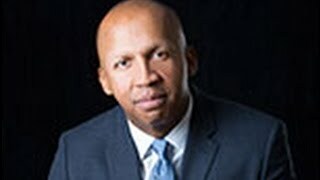 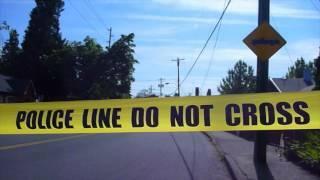 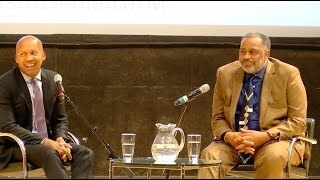 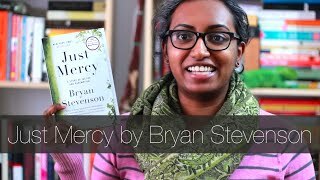 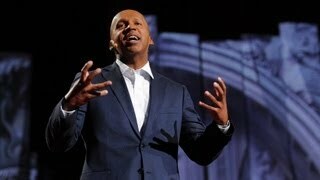 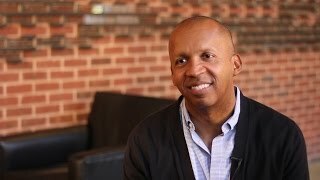 Bryan Stevenson : " TED Talks - We need to talk about an injustice "
EJI's Bryan Stevenson pays tribute to SCHR's Steve Bright ! 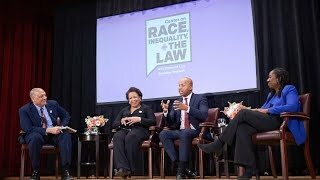 We must confront the ideology of white supremacy that has shaped U.S. history. 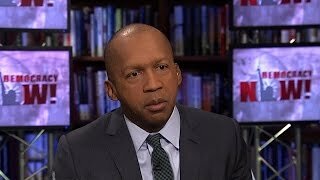 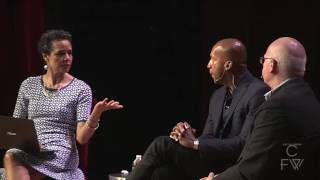 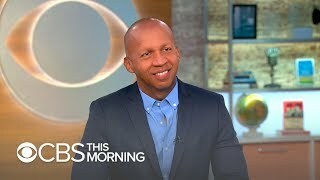 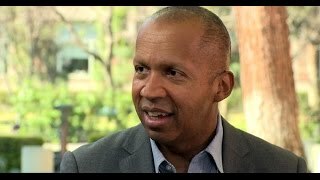 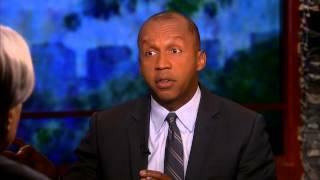 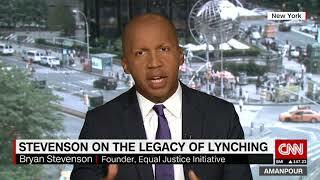 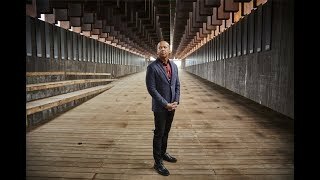 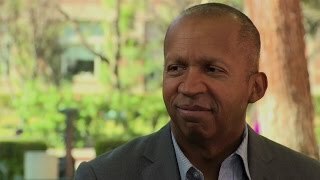 Bryan Stevenson on CNN's Amanpour, August 14, 2017.